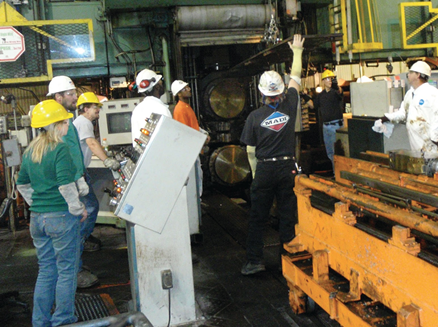 Manufacturing & Light Industrial Contingency Staffing for Workforce Shortages & Skills Gaps. Production workers, skilled trades workers, and crafts personnel are sourced nationwide and relocated to manufacturing facilities across the U.S. for temporary, contract, or seasonal staffing projects. 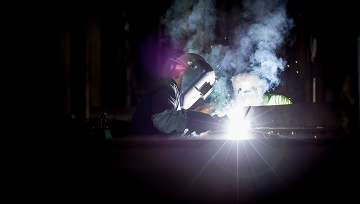 Industry experience includes industrial Manufacturing, Automotive, Agricultural Equipment, Foundry, Facilities Maintenance, Food Production, Warehousing and more. 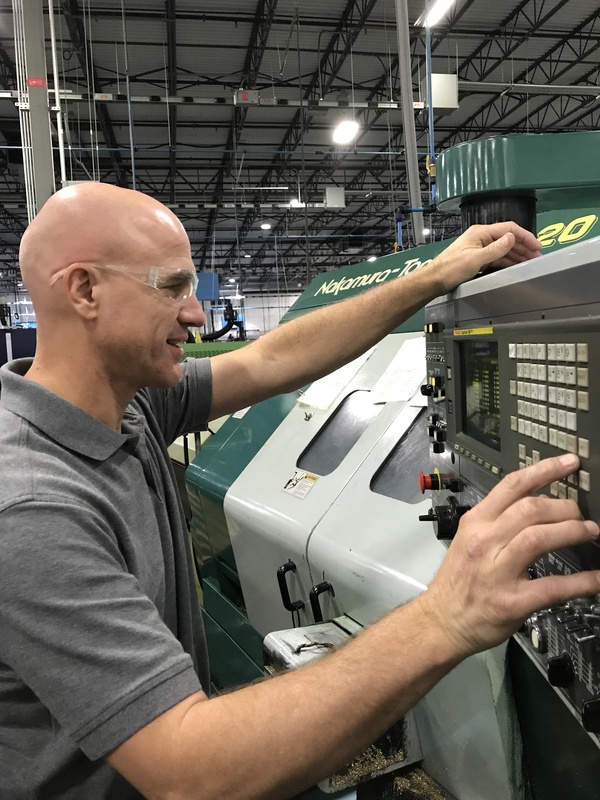 Our recruiters are continuously sourcing new talent from across the United States experienced in a variety of manufacturing settings. MADI's flexible workforce solutions can deliver small groups of 10 or 100+ workers at one time. Partnering with Fortune 1000 companies nationwide since 1992, MADI's expertise is matching candidates with the right skills and experience and quickly mobilizing teams across the Untied States. Keeping Fortune 500 Manufacturing & Distribution companies operational since 1992. 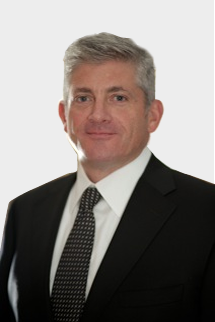 The Limitations of The Traditional Staffing Model for Solving Labor Shortages. Labor shortages are increasingly becoming a big concern for manufacturers, especially throughout the Midwest. Traditional staffing models source skilled labor from within a certain radius around the facility that needs workers. In states with low unemployment, there are limited skilled trades workers available so all companies and local staffing agencies are competing over the same limited resources. As a result, staffing agencies are providing more unskilled workers resulting in high turnover, training fatigue and increased costs. Quickly mobilize teams of 100+ industrial workers anywhere in the U.S. Traditional staffing agencies aim to lower the cost of labor by restricting their search to your local talent pool. This constraint means that any shortages in the quantity or quality of local labor becomes your shortage. Open positions requiring specialized skillsets, a lot of experience, and advanced certifications are especially difficult for traditional agencies to fill on demand. So when you need skilled temporary workers on short notice, traditional agencies are forced to “throw bodies” at your open positions -- bodies that may not have the skills, experience, and qualifications to meet your production needs as quickly as you like. Open positions can go unfilled when replacements aren’t available locally. 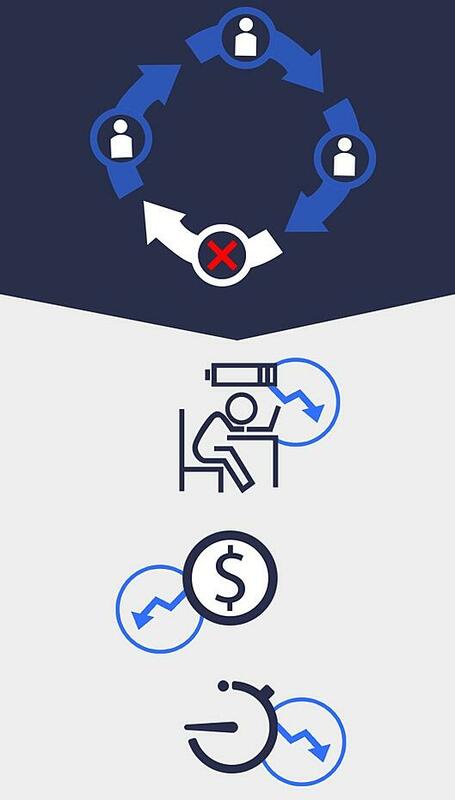 This results in additional losses to productivity, revenue, and time. Left unchecked, your decline in productivity creates an opportunity for your competitors who aren’t facing the same labor shortages. 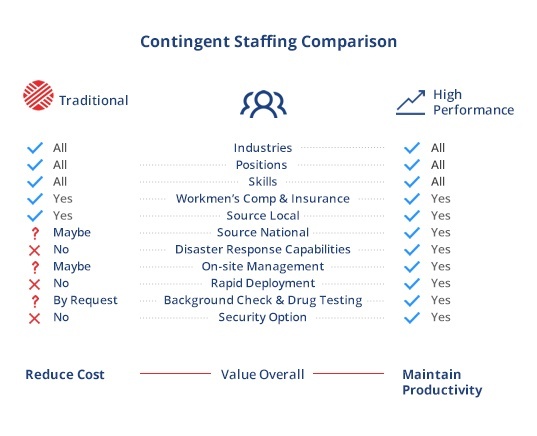 Now imagine the difficulty traditional staffing agencies have staffing an entire shift, facility, or multiple facilities with suitable replacements. Your open positions are even more likely to be left unfilled, or filled with unsuitable replacements. And the negative impact to your productivity and revenue is magnified. Bottom Line: The cost savings by recruiting locally are more than offset by losses in productivity and revenue. By broadening your search to a national talent pool you can have access to more experienced industrial manufacturing workers and can source larger numbers of them more quickly. MADI provides immediate access to experienced skilled trades workers that are in high-demand, they're able to acclimate more quickly than unskilled local temps, and our on-site management team ensures they're arriving on-time as a group each day and that they're on task while working. Pull from all 50 states to fill your open roles with skilled temporary labor that meet your job specifications. Plus, we conduct thorough background screenings and drug tests for every employee we send out. We also take care of payroll and administration, employee insurance, workers’ compensation, travel, and temporary living arrangements. Reduce Your Downtime & Costs. Access fully vetted personnel with demonstrable skills, experience, and required certifications. Staff multiple facilities, anywhere in the US. MADI employees chose the “gig economy” and its lifestyle. They know how to adapt to a company’s workflows, internal processes, and culture. They ramp up and deliver value at the fastest pace possible. Your MADI personnel show up on time and ready to work. If appropriate, they come accompanied by on­site managers to on-board them and shorten the path to productivity. Speak to our Manufacturing Staffing experts today! A staffing provider with strong crisis management capabilities can help you meet operational objectives and reduce losses in the event of a labor shortage or disruption to normal operations.